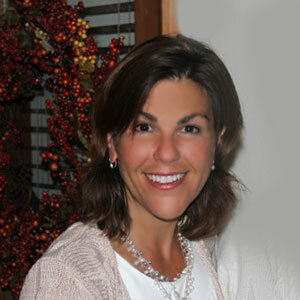 Having completed her Marketing degree at Michigan State University, Susanne came to the Vail Valley for “just one season.” She was thrilled to find a position as the Marketing Director with the Vail Recreation District where she spent her tenure developing a comprehensive marketing program for the district, introducing corporate sponsorship opportunities to district facilities and programs and managing special events. After leaving the VRD, she worked in the Chatfield Corners development in the Vail Valley, a family-friendly neighborhood which offers affordable single family homes to area residents. Susanne conceived and implemented all marketing initiatives, oversaw the design review board, served on the metropolitan district board and managed the business office for the project. Most recently she has joined the Students Shoulder-to-Shoulder team and is delighted to be part of this dynamic organization and its global impact. She and her husband live in the Vail Valley with their three children, who she hopes will one day enjoy SStS programs.